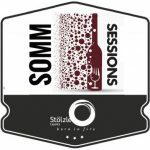 My Somm Sessions getting started at FIF, August 18th! Feast It Forward is finally open at 1031 McKinstry Street in Napa, and with that my educational seminars can begin! Starting with my quarterly Appellation Series on Saturday, August 18, 10-11:30am. Reserve your space for $35, details below. The two sides of the Mayacamas Mountain Range come together in this one-of-a-kind exploration of high-class wines made with cherished grapes grown on the famed “Rutherford Dust” soils of Napa Valley and the rugged western-facing hillside of the Moon Mountain appellation overlooking Sonoma Valley. Taste and discover the complex profiles of these delicious gems with gifted winemaker Joel Aiken and other special guests. All this while relaxing in the comforts of The Studio by Feast it Forward in downtown Napa. 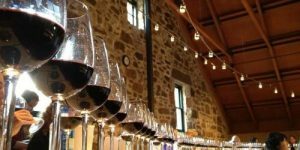 Your $35 ticket to the Appellation Series includes a superb flight of six elite wines; discussion of each wine; food pairing tips; and much more! I will post an extended schedule of monthy & quarterly offerings for the remainder of 2018 soon, so you can mark your calendars! 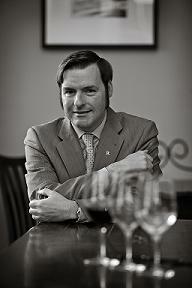 Sonoma County - Best Sommelier 2014 - 2019! 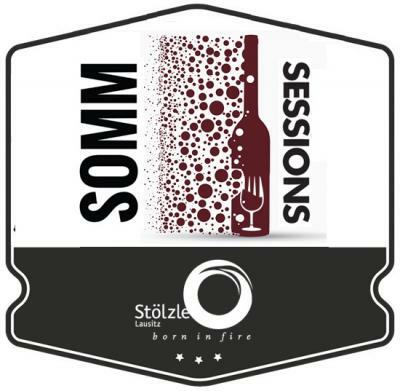 christopher on Cabernet Sauvignon & Bordeaux Varietals at Somm Session October 4th! christopher on Catch My Class at the CVM Store, July 20th! Visit Christopher's profile on Pinterest.